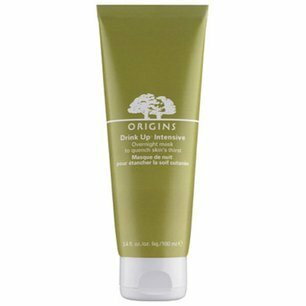 My skin has been super dry this winter which calls for a winter skin super hero like Origins Drink Up Intensive Overnight Mask! This AMAZING mask has turned my tight, parched skin back to being soft, supple, and hydrated. You can purchase this skin super hero here or here for $25.